Hospitals find it difficult to remain fully prepared for disease outbreaks because they rarely occur and preparation and frequent training are expensive. Public health professionals and infectious disease experts are working to ensure that lessons learned and protocols put in place in response to the Ebola outbreak will be used to prevent and respond to future virus and disease outbreaks. Public health professionals and infectious disease experts are working to ensure that lessons learned and protocols put in place in response to the Ebola outbreak will be used to prevent and respond to future virus and disease outbreaks. "The mantra is, �Don�t be the next Dallas,�� said Dr. Andrew Pavia, chief of pediatric infectious diseases for the University of Utah health system. The Los Angeles Times notes that hospitals strive for a balance between preparation and overreaction when planning for the possibility of an outbreak or a deadly virus like Ebola, the flu, or a less popular infectious disease. 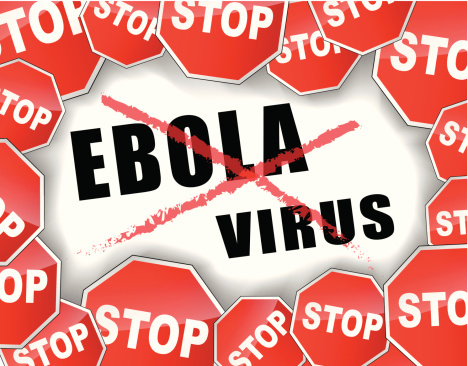 "You have to walk that fine line between an event happening and not saying the sky is falling all the time,� said Dr. Katie Passaretti, head of infection prevention at Carolinas Medical Center in Charlotte, North Carolina, where one of the first suspected U.S. Ebola cases was tested.